I have been asked before and was asked recently to provide information as far as what good times to go fishing, what gear, and what bait can work at Sebastian Inlet Jetties and near shore areas. In many reports of other fishing sites I have posted the same information, but as the years have passed some forum sites no longer exist or others have done upgrades loosing a lot of data. 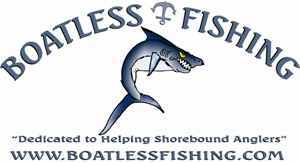 This day I was approached by a boatlessfishing.com forum member by the forum name of Chevy Juan he had the same questions so I realized it was too much to send over text and since this can help others I told him I would write the information on a blog post. So I am going to give him credit for inspiring me to share this bit of knowledge with others. But please understand I can not give all the details and secrets but I am giving you all you will need to catch some nice fish. Perhaps I will give you too much information. My experience comes from fishing these areas on my old boat in the early 90’s and yearly trips there after. I give credit to retired old man Coast Guard Dave from the Newport pier for telling me about this place in the early 80’s. May you rest in peace Dave! I also participated in a couple of CPR tournaments (Catch Photo Release) on the boatlesfishing forum. Most my fish came from this inlet. 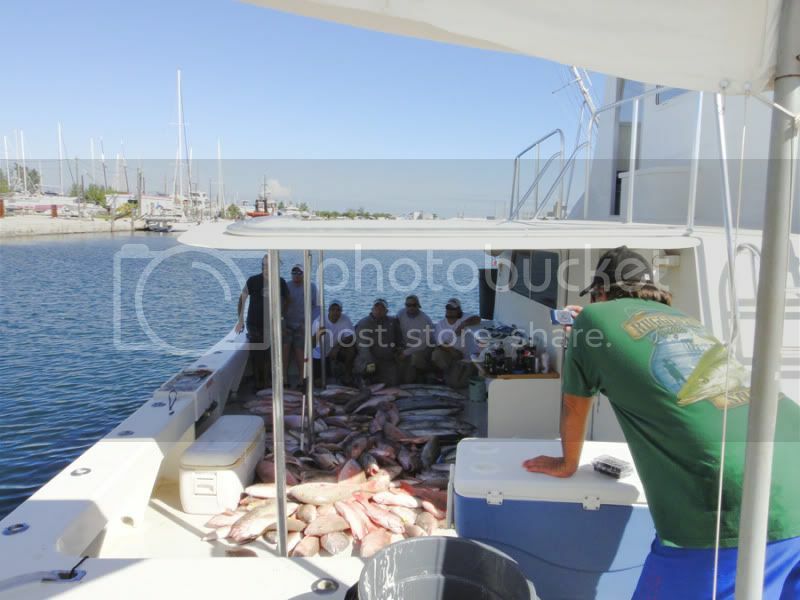 Pompano, Snook, Redfish, Spanish Mackerel, Bluefish, Jack Crevales, Sheepshead, Black Margates, Black Drums, etc… As I find those pictures I will upload on my blog. I wrote the information I am sharing in a few hours today so I hope it helps the many that will read this post. You can leave comments if you like. 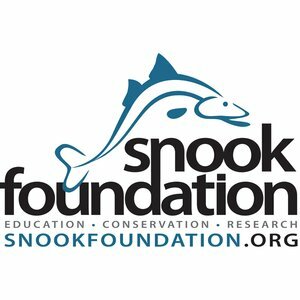 On the above image from the State public records you can see that Redfish and Snook are there almost year round, but do congregate more in the fall and the same is with many other species. This is because of the annual mullet run. This is no secret but if you didn’t know, now you do. Another factor that determines a good time to fish Sebastian as many other places is to fish there right before or after a storm or a cold front. The change in Barometric pressure makes just about all fish feed more than normal. Again this is no secret. as with any inlet and any bridge the best time to go is before the change of tides and stay until at least a couple of hours after the tide changed. If time is in your hands then fish as much as you can all day and all night but ensure that your bait is in the water during the peak times (tide changes). 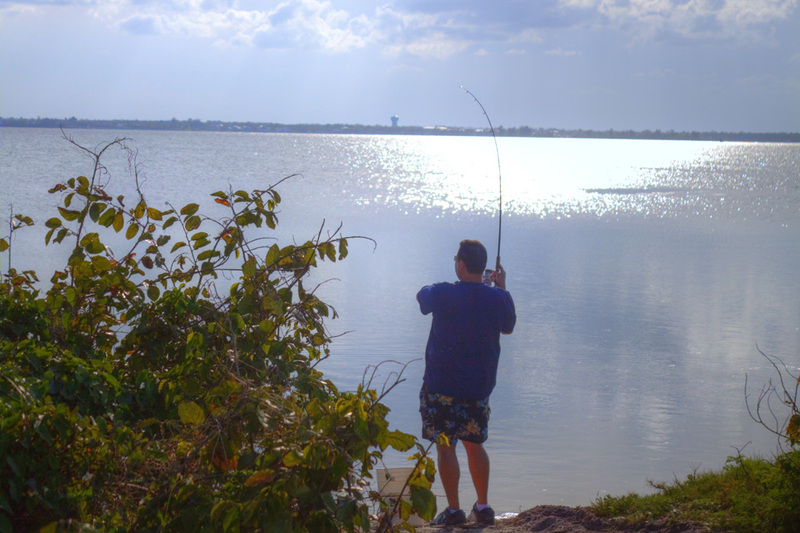 Sebastian is a great place to fish, specially if you want to fish with artificial lures. You will see many people favor big silver spoons and chartreuse flarehawks (a bullet type jig also used in partyboats to catch king Mackerel Fish). This has not changed in over 20 years. Sincerely it all depends on what you are fishing for. In Sebastian Inlet you will see all kinds of tackle getting the jib done. Now days you will see many that go with just one spinning reel that holds 50 lb braid and they put a small piece of mono on it with a 5/0 to 7/0 hook and a small weight just before the hook to guide the bait to the bottom where snook and redfish feed, many call this rig a “Knocker Rig” some will do this the old way, on a spinning or conventional reel using 20 to 30 lb test monofilament line with a free moving sinker, main line tied to a swivel, and a 40 to 50 lb leader to a 5/0 to 7/0 hook . This rig is also known as a “fish finder rig” which is basically a “Carolina Rig”. When fishing for big bull redfish, snook, permit or any other big fish I would recommend an 8 foot rod or longer. When fishing for Pompano and flounder the usual long surf rod can do the job. Some areas of the jetty have under the bridge catwalks where you can use short rods. What bait for what species? It is obvious that it is the mullet run in the fall so many fish will be fixed on eating mullet, so bring a casting net and catch a few and have a live-well ready for them. Many other baits work as well and all depends on the species you are after. Stopping by the local Bait and Tackle shop will ensure that you have the right knowledge to know what bait is best during the time of year you go. Snook and Redfish: You can catch these during the out going or incoming tide from the catwalks to the end of the jetties. Fish the inlet side. Shrimp – Stop at the Bait shop and ask for the largest shrimps you can get. Ask for hand picked shrimp, some of the local shops do sell tiger shrimps which are larger than the normal shrimps. Croacker – you will need to catch these your self. You can use sabiki rigs with small pieces of shrimp. Right before you get to the bridge you will see the river banks on the side. You can get croackers there. You can also catch them a few feet from the shore, just toss your small pieces of shrimp in the trough (the area between the shoreline and the sand bar). Pinfish – same as above but you can also use squid. Pigfish (tomtate grunts) catch them at the river banks with squid or shrimp. Artificial – snook can be caught with bucktail jigs right along the edges of the jetty bouncing them on the bottom and also casting towards the middle of the cut and also bouncing the jigs along the bottom. 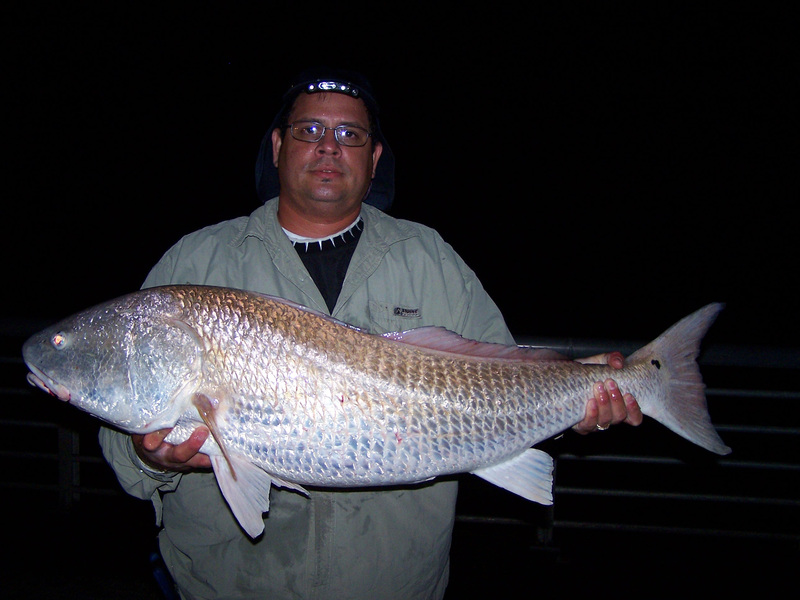 Redfish can be caught on artificial lures along the shorelines of the river. Pompano: You can catch these from the bend of the North jetty to the second bend just cast towards the North. Shrimp – Stop at the Bait shop and ask for live clams, if no live clams ask for frozen clams. Do take a few sandfleas if you can but the clams will work best. Shepshead: You can catch these from the second bend to the end of the jetty fishing on the ocean side. Snappers: Fish directly under the jetty where the water seems to get deeper until you find them. On ocean side and inlet side. Shrimp – Stop at the Bait shop and ask for live shrimp. White bait: Go on the catwalks with a casting net and try to catch sardines and thread-fin herrings. Cut the tail off and use them with “knocker rigs” or “Fish Finder rigs” You can use them live and this way you might catch snook and tarpons as well. 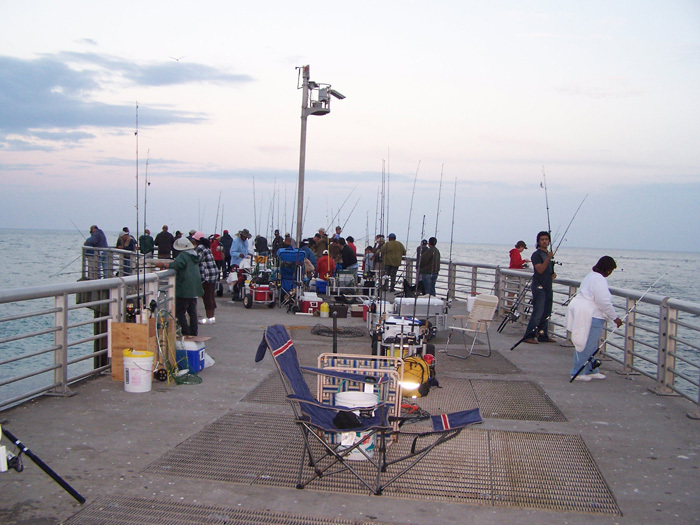 Gulf Flounder: Fish the catwalks on both sides and from the rocky areas at the begining of the jetty (riverside). Also on the south jetty all around the tip and towards the beach. Flounder usually starts with the mullet run and start to get thick in November and December but it is a mad house out there so I usually avoid fishing because of that. Use a fish finder rig with a short leader, make sure you have a loose drag but not too loose as flounders have a soft mouth. Finger mullet – certain times of the year finger mullets are not allowed to be sold at tackle shops but you can cast net them yourself at the river banks. Artificial – use scented shrimp like or mullet like artificial lures along the shore lines of the river. You can suspend them under a cork/float while wading in the river. You can also get both species with hardbait artificial lures, just cast toward unusual moving waters in the shallows. Black Margate: Fish the end of the jetty on the ocean side, these like the snappers are usually right next to the jetty. No need to cast out far. Black Drum: this is another crowd gatherer in Sebastian inlet as you can catch Black Drums in the 10 pound range and above, but most will be smaller in size. Use a “Fish Finder Rig”. Spotted Seatrout: Not at the jetty but at the river bank you will notice that after sunrise many will be wading in the river right before you get to the park. Use a float and shrimp under it. The bottom of the river has massive amounts of algae. if you decide to wade be prepared to get stuck in the sandy mud. Finger muller – certain times of the year finger mullets are not allowed to be sold at tackle shops but you can cast net them yourself at the river banks. All the bait above can work for many other species such as Jack Crevales and Bluefish. So tossing your bait out will be the best way to find out what is biting out there as one day the fishing will be excellent and the next it will just be sit and wait. Blue crabs work well with many of the species mentioned. Cut mullet will also work. Do not take so much tackle that you cannot keep track of. If you fish more than one rod be aware of them at all times as your gear will find a way to walk to the parking lot and get inside of someones car. Unfortunately this is something that has not changed in so many years. If you did not understand then; There is a lot of theft in this Jetty as many people from all walks of life go there and sometimes only go there once or twice a year. But do not misunderstand, most people are very nice and will even give you advise or offer you some bait, just watch your gear for the rest. Below you can see where the fish are biting. In this case I believe it was Black Drums and Sheepsheads. It will not take long to figure out what is biting and what bait is working best. This happens at most piers as people follow the schools of fish, but sometimes people just think there is only one spot where the fish will bite. Below I am catching the baits mentioned to be caught on the river side. Below are nice size Bull Redfish caught from the North Jetty at Sebastian Inlet around 2007 and 2008 in winter and fall. 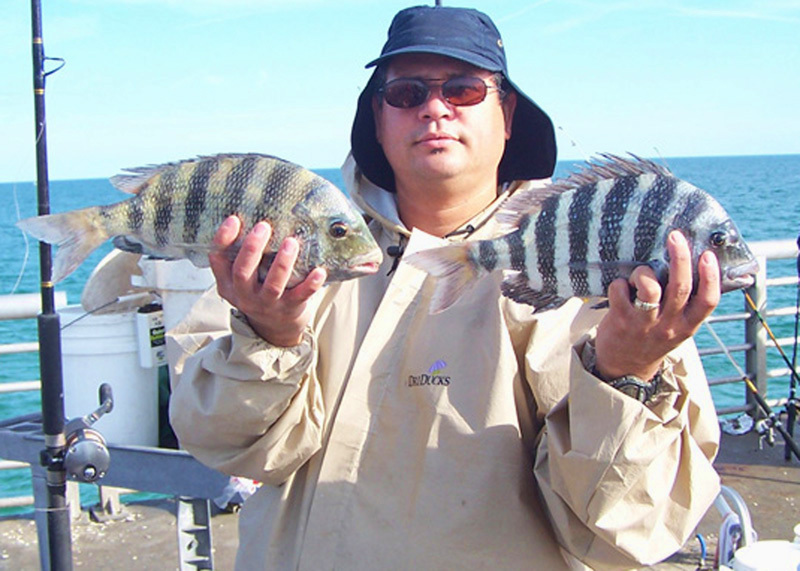 Below are a couple of small sheepshead caught one in the river the other at the North Jetty in the Winter. Here are some links you can use to get some information on what is biting at Sebastian Inlet Jetties. 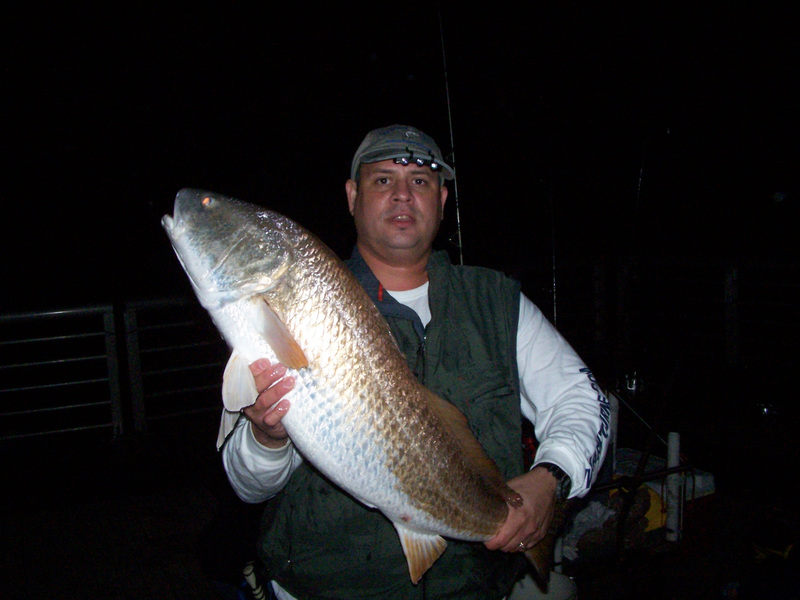 This entry was posted in How To Articles, Jetty Fishing and tagged Jetty, Jetty fishing, Redfish, Sebastian Inlet. Bookmark the permalink. Herbert, you are a very helpful guy! Great advice, I don’t fish there, but if I did, my knowledge would be improved! Thanks Cameron. That is a great place to fish at. Hi Cudaman thanks for the guide. One quick question, where would I target permit on bottom? beach side or in the channel? Hi, beach side. Near the through (where the waves crash) towards the ocean. It will be hard keeping the red drums (bull reds, redfish) off your crabs. In the channel you’ll get redfish, snook, and black drums using crabs. You’re welcome, hope you catch a big one. Very informative, well written. To add to it, bluefish move in with the cooler temperatures and so do the mackerel, I find success with small spoons and small jigs on the beach side during early and late evening no matter the tide. You’re welcome and thanks for adding to it. Thank you. Very good information. 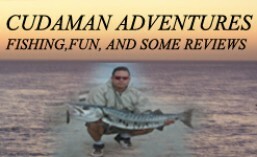 Hope to be able to fish there is June.